Right side head. 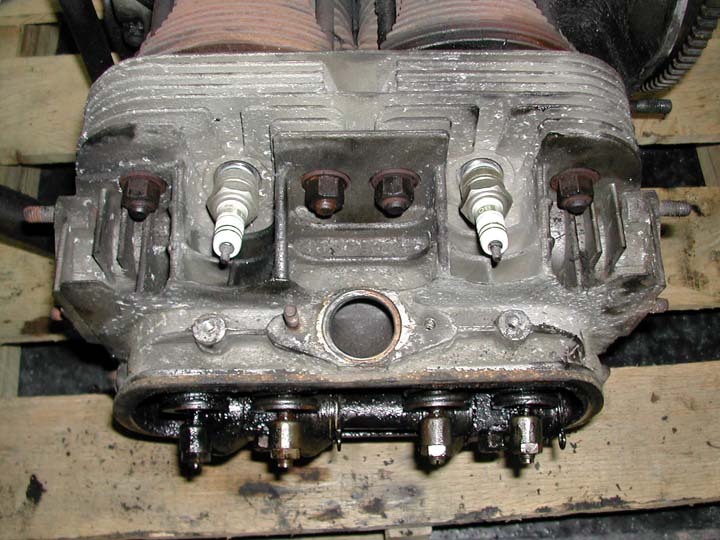 '62 Type 3 heads had 90° intake ports like 40 horse heads. Not happy to find a broken cooling fin (upper left).